If you are a member and would like to have your photos posted, e-mail them to Avanti as an attachment. 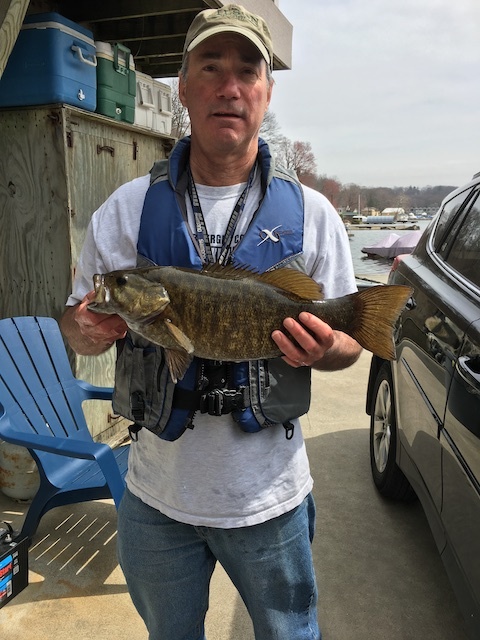 All pictures posted on this page are of club members' fish caught from Lake Hopatcong. 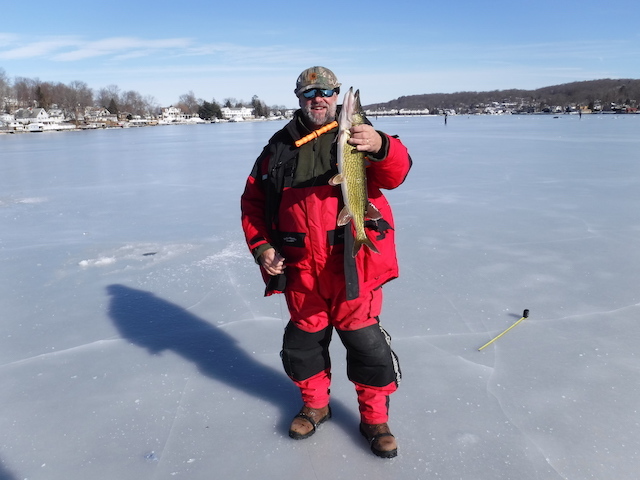 24.5" pickerel caught by Pete Rathjens 1/22/19.